Bosteels | Beer Apprentice - Craft Beer News, Reviews, Interviews and Info. What’s up guys? Everyone doing alright? Thanks for checking back in on another craft beer review. Today, I’m going to be trying the Pauwel Kwak produced by Brouwerij Bosteels from Buggenhout, Belgium. I’ve never had this beer before. 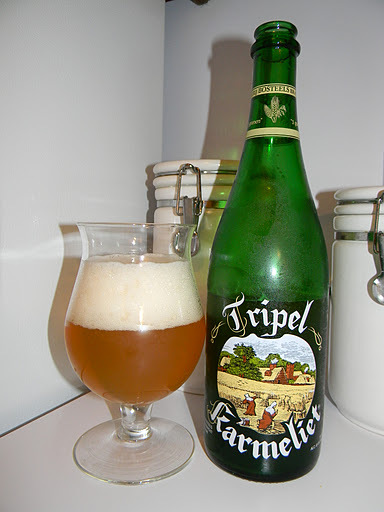 Actually, I’ve only ever had the Tripel Karmeliet from Bosteels…. and we all know how good that beer is. 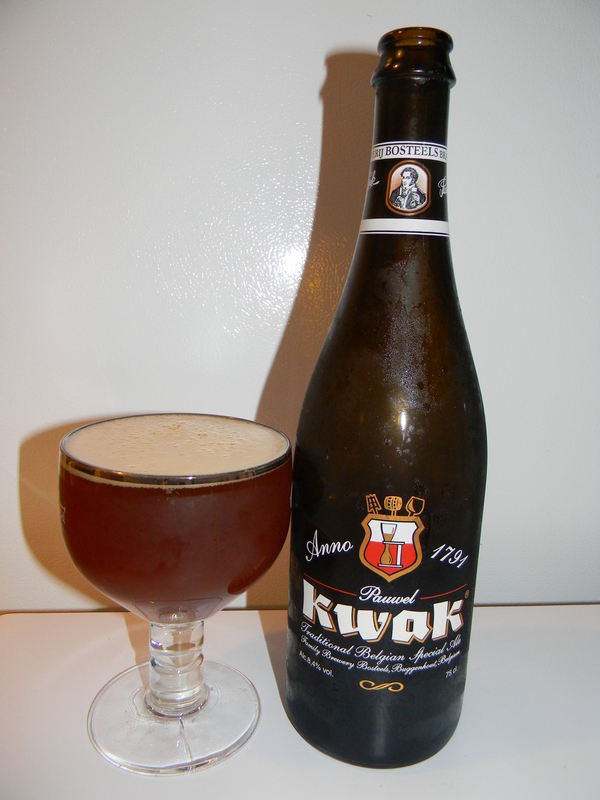 Let’s get to the website, bestbelgianspecialbeers.be, and see what we can find out about this brew. The Kwak came in a 25.4 oz. bottle and it possessed an 8.4% ABV. It poured a hazy, deep orange, amber, burgundy mixture of color. The head was off white and rather small. The texture was a touch fizzy and soapy, however it was tightly compacted. The retention time was slight as was the lacing. It kind of looked like a Coca-Cola (crown and all). The body became more clear as it warmed. The nose released big hints of cinnamon bread and banana bread. A gorgeous waft of yeast commingled with spices of cinnamon and clove. Tones of brown sugar and caramel added even more goodness. The bouquet sort of smelled like those dehydrated banana and apple chips. Very nice. Only a light bit of alcohol was identified as well. The flavor had an enormous yeast and bread characteristic. Savors of overripe banana and maybe even a smidgen of pear added some welcomed fruitiness. More of the sugar and caramel aspects came into play while the spicy clove added some balance. A fairly meek toasty aspect came into play as it warmed, which again, helped with complexity and harmony. The mouthfeel was medium bodied. Smooth, chewy and mostly dry. The carbonation was of medium strength and just a wee bit of warmth was felt from the alcohol. A very nice shot of flavor was left behind for me to enjoy between each sip as well. Yeah, this was a nice beer. I’ll definitely revisit it again. I really liked the big yeast and bread notes as well as the dried fruits. This brew totally reminded me of the Fall season. The drinkability was pretty good considering the higher ABV, yet it also had enough “oomph” to take the chill off on a cool evening. If you guys get the chance to try the Pauwel Kwak don’t hesitate. It’s a complex and well built beer that shouldn’t be passed up. Feel free to leave me a comment and tell me about your experience if you’d like.